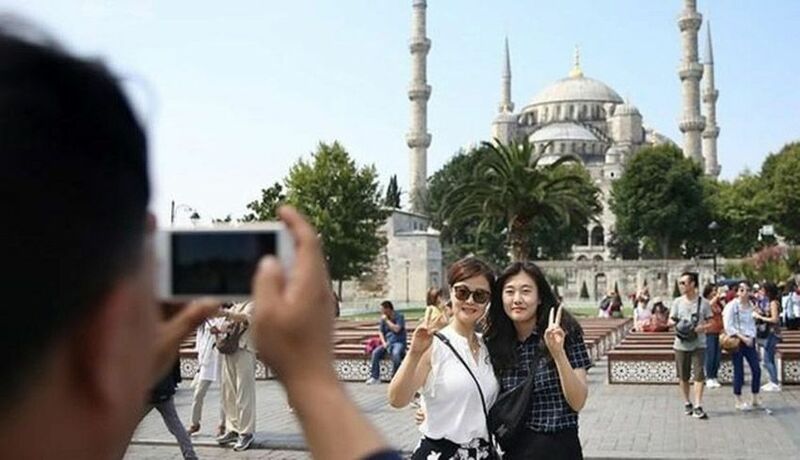 Turkey, Greece, Malta are some of those countries that report double digit growth in arrivals this summer despite rising political risks and less relaxed financial conditions posing a threat to the global economic outlook. Growth momentum was boosted by robust intra-European demand and improved air connectivity, notably from China. According to the European Travel Commission's latest report, "European Tourism - Trends & Prospects 2018", 32 out of 34 reporting destinations registered some form of growth over the summer period, with 1 in 4 enjoying double-digit expansion in arrivals. Europe saw a +7% increase in international tourist arrivals the first half of 2018 compared to the same period in 2017 with growth led by Southern/Mediterranean destinations.